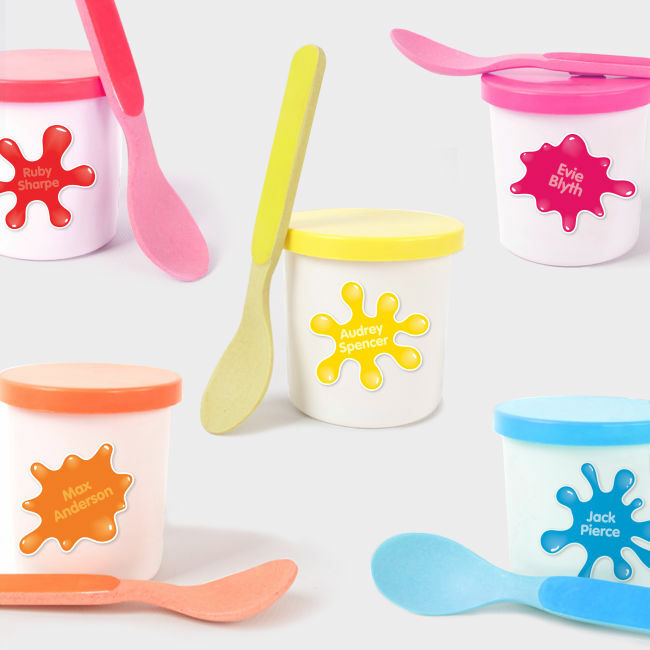 Order Splat, Splash and Goo Labels from Stuck on You® when you are after quality labels in cool designs. Our labels are made with the highest quality materials and are designed to stay stuck. They have a special scratch resistant laminate coating that protects our dishwasher and microwave safe labels even further. 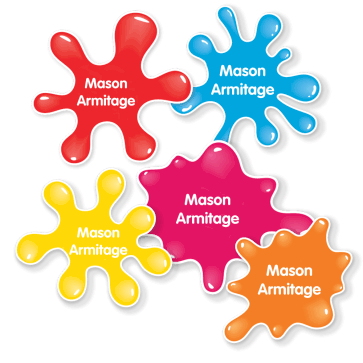 Splat, Splash and Goo labels feature vibrant colors and creative shapes to add a bit of fun to your child’s name labels. 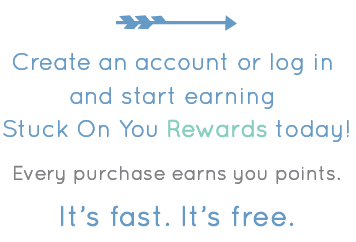 Use our product builder to add your child’s name and preview the finished product. From there you can place your order quickly and securely online. Once your order is placed, our team creates your personalized name labels, ready to be delivered to your door. 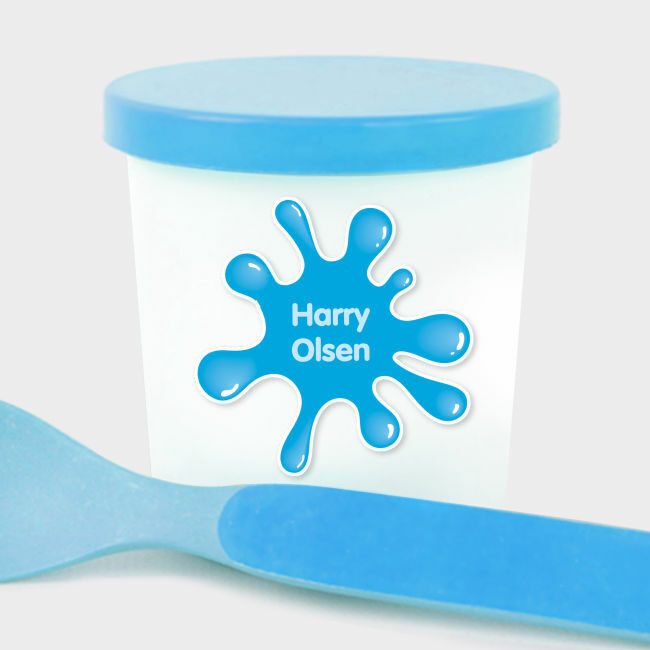 These labels are great for kinder, school or home and are ideal for lunchboxes and drink bottles. Their bright, fun design is great for when you want a name label that really stands out. Ensure surface is clean and dry. Adhere to a smooth surface. Rub firmly across the label to ensure there are no air bubbles.